For women ages 17 to 22, the Queen category helps young women to gain communication skills. The Junior Miss Pageant for ages 14 to 16 helps contestants learn public speaking skills. The pre-teen category is for ages 10 to 13 and allows young people to gain lifelong friendships. 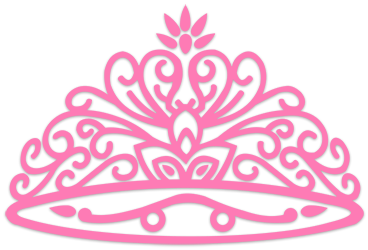 Children ages 5 to 9 can enter the Princess pageant and learn self-confidence. Pre-Teen Brooklynn helping CASA sell tickets at the Holy Family Fish Fry!